Once Again Hello Fellas, How are you all? We hope Everyone is Great and Happy. Like Earlier Our Whatsapp Status Series is Continue with this Post. 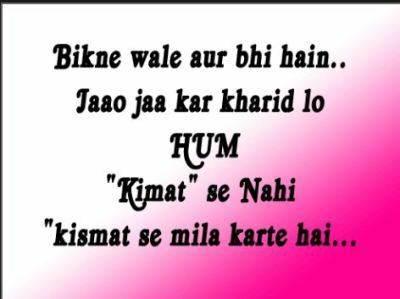 You can find Amazing and Best Collection of Hindi Whatsapp Status in this Huge Post. In India, Hindi is the National Language and there are More than Millions of People Using Whatsapp on Daily Basis. 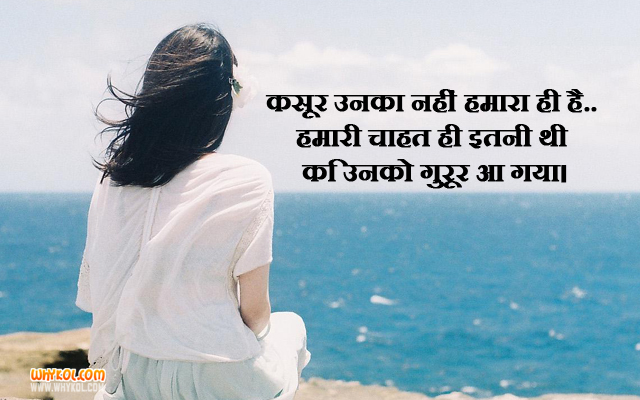 So, for them, We have Decided to Make a Big Post on Hindi Whatsapp Status including Attitude Shayari and Love Whatsapp Status in Hindi also. 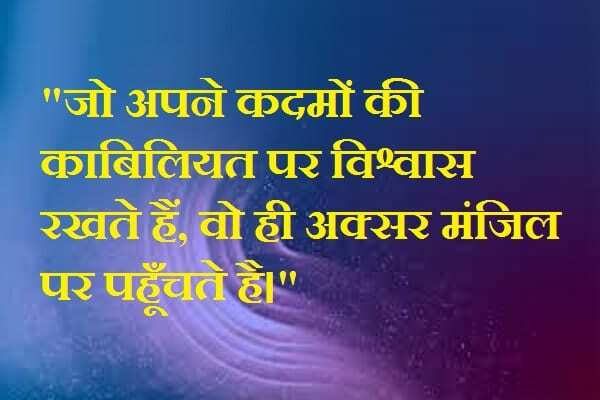 You all can Welcome to Provide us or Suggestions and also Contribute Your Thoughts, Your Whatsapp Status by “Commenting in Comment Section Below”. We will Add Your Whatsapp Status in This Post. So, Feel free to Ask and Contribute Your IDEA. “Shadi khud ki GF se Karni Chahiye…dusro ki GF se to Ghar Wale bi karwa dete hai! “Status Samaj me aya to acha he, warna tu bacha he!